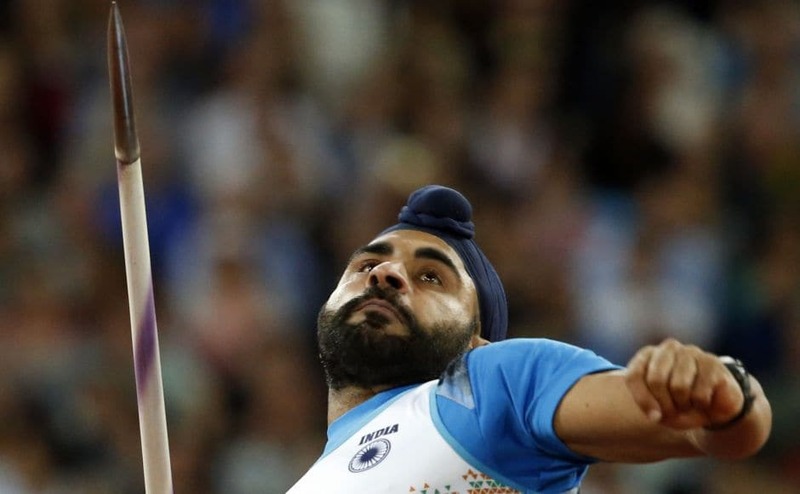 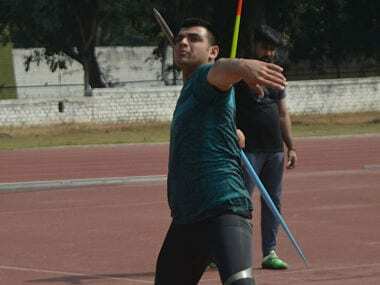 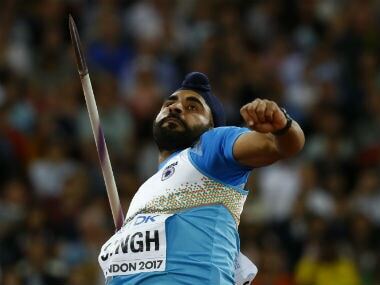 Davinder Singh has become the first Indian to qualify for the final round of the javelin throw World Championships, while his more fancied compatriot Neeraj Chopra crashed out in the qualification round. 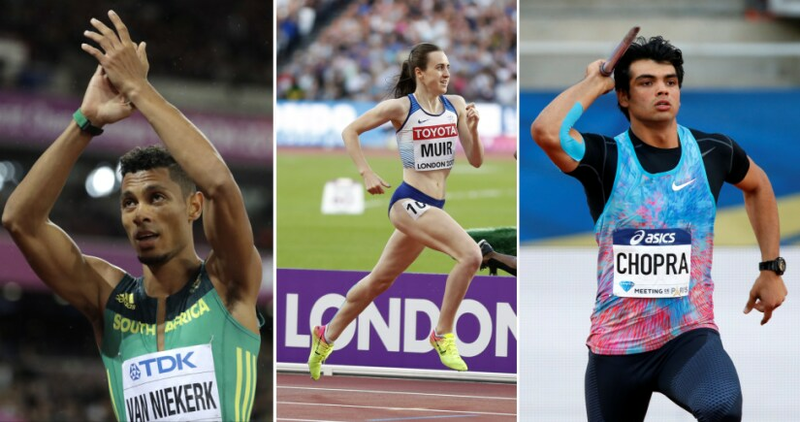 Here's the schedule for IAAF World Athletics Championships starting on 4 August in London. 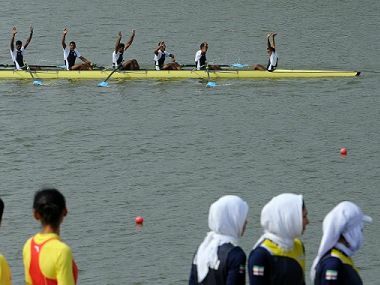 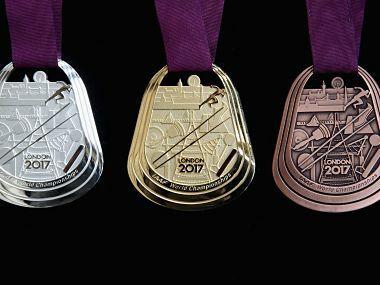 Indian rowers clinched the bronze medal in the men's eight final event of the 17th Asian Games at the Chungju Tangeum Lake Rowing Center.